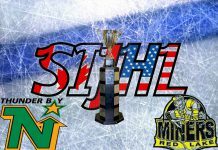 THUNDER BAY – SPORTS – This past weekend 24 young athletes from across Northwestern Ontario travelled to Thunder Bay to participate in the N.W.O. Regional Fundamentals Training Camp. The purpose of the Swim Camp is to inspire and motivate young swimmers to take the next step in their swimming careers. 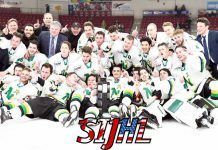 “It was a pleasure being a part of this weekend’s camp. 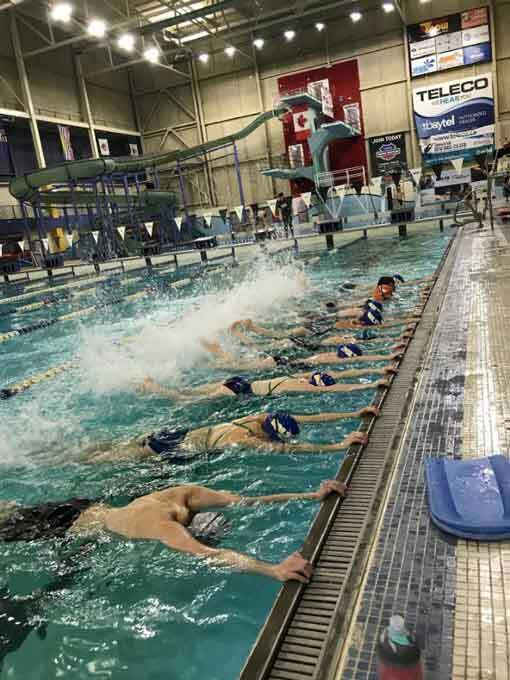 My goal as a coach was to get the athletes to think Big, build relationships and to show them what is possible,” said Swim Camp Lead coach Casey Leslie of the Thunder Bay Thunderbolts. This is the second Swim Camp offered to regional swimmers ages 9 through 13 with more camps planned for the future. 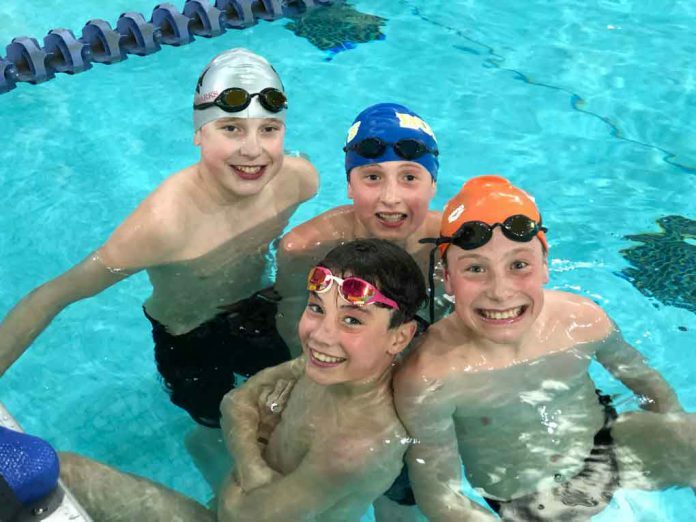 “I like being able to train and learn from different coaches and swimmers, try new things, to see that everyone is setting similar goals, and the camp makes swim training fun,” said a smiling Scott Fay, aged 12, from the Thunder Bay Thunderbolts. This weekend the athletes were involved in a number of activities in and out of the pool. The Camp included a wide range of activities including rock climbing at a local facility, 3 pool sessions, spin classes, long term goal setting and dry land exercises. Coach Leslie and Coach Hyslop lead a team of all female coaches at the training camp. “Sharing a vision and creating pathways for athletes and coaches was our focus,” said Hyslop. “It was exciting to a part of this weekend and play a role in teaching others to achieve,” added Leslie. 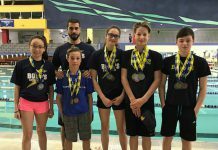 Next weekend 5 Thunderbolts will be travelling to Toronto to compete in the Canadian Swimming Trials. The rest of the Thunderbolts will be competing at the Northwest Narwhal Invitational.